Alison founded Bespoke HR in October 2005. After many years working for others in senior HR functions; she decided to start up on her own. There isn’t much that Alison doesn’t know about the world of HR, and she has surrounded herself with a team in her own mould. Nothing is too much for Alison; you will find her humour and knowledge infectious, and easy to work with. When Alison isn’t working she spends much of her spare time with her family. Her dream is to take a Winnebago around the States. 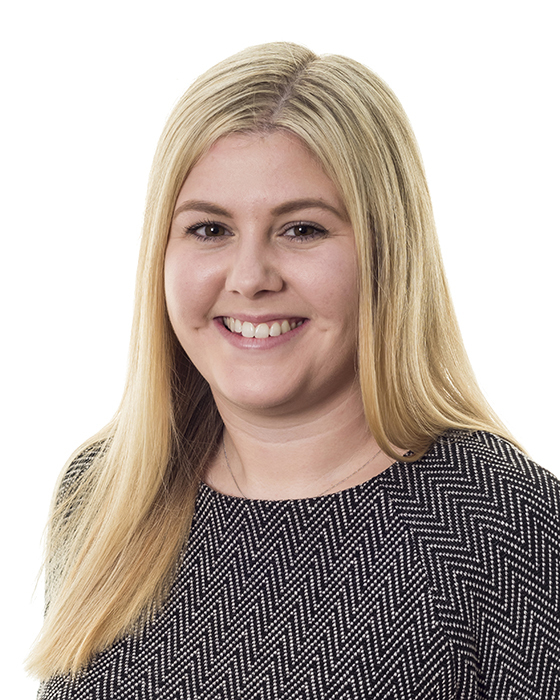 Heather is a non-practising solicitor and previously worked in the Employment Team at Penningtons Solicitors LLP (now Penningtons Manches LLP) and in the Corporate Services Team at Abbey Legal Services. 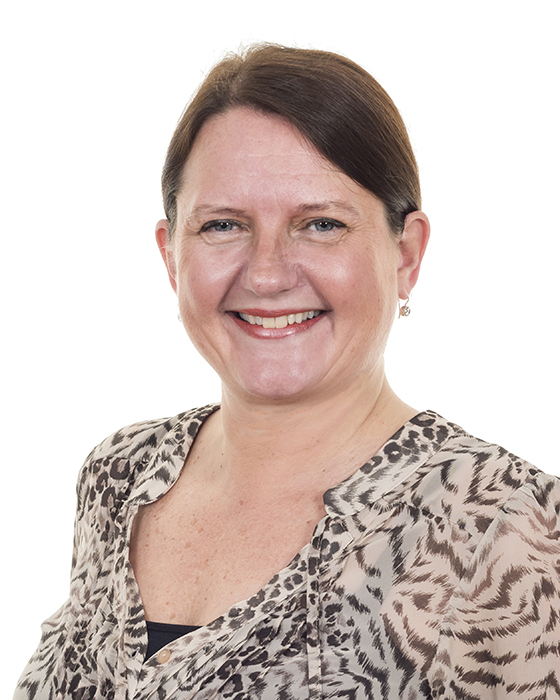 Heather has broad experience in delivering high quality advice and practical solutions on a variety of HR matters. When Heather isn’t working she acts as a voluntary Director/HR Committee Member at her local pre-school and enjoys running and going to the theatre. 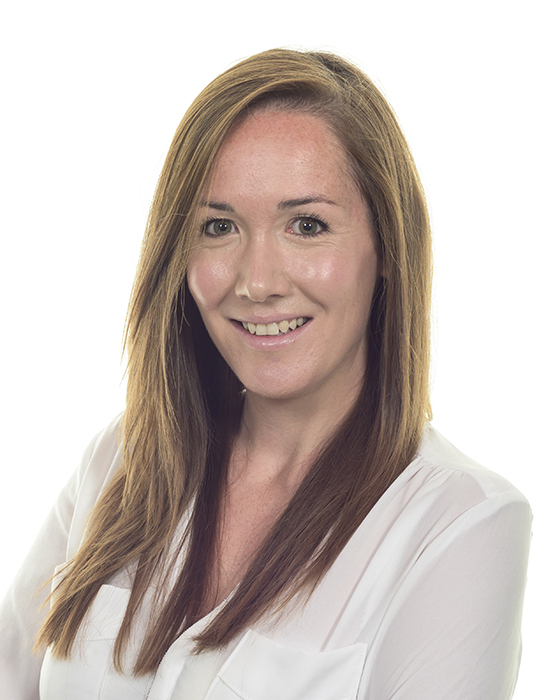 Hannah joined the Bespoke HR team after graduating from University. Hannah is the linchpin of the operational team, and knows exactly where everyone is and what they are working on. She is currently studying an MSc in Business and Management to increase her business knowledge further. When she’s not dedicating her time to Bespoke HR, she enjoys spending time with friends and family and travelling the world, ticking destinations off her bucket list. Siân joined the Bespoke HR team in 2017. As a fully CIPD qualified HR Consultant, her broad experience includes organisation design and development, talent planning, performance and reward, employee engagement, employee relations, HR compliance and HR information systems. 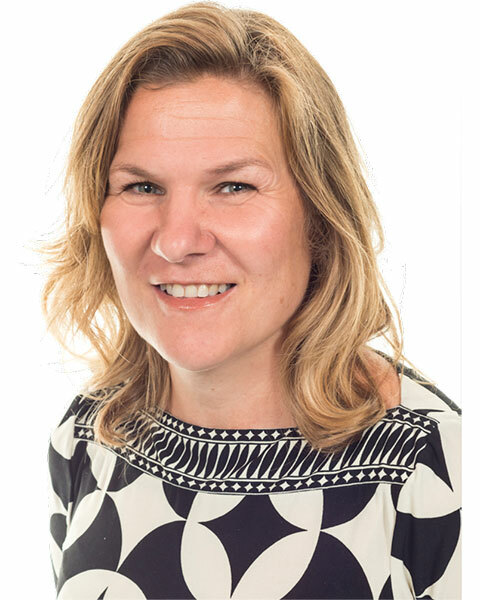 Prior to joining the Bespoke HR team, Siân supported established organisations and entrepreneurial ventures advising them through their stages of creation, growth and stabilisation. In her spare time Siân can be found exploring leafy Surrey with her dog, teaching Pilates and experimenting in the kitchen (mainly with hot chillies). Tara joined the Bespoke HR team in 2017 with over 20 years HR generalist experience working in retail, pharmaceuticals and financial services. Tara is MCIPD qualified with expertise in a variety of HR disciplines including pre-and post-merger integration, performance management, succession planning / talent management, employee relations, and reward. Tara is also a licenced SHL assessor, with experience designing and delivering assessment and development centres. Tara has also previously sat as Magistrate in Guildford for 2 years. Outside of work, Tara is a keen horse rider and dog walker. 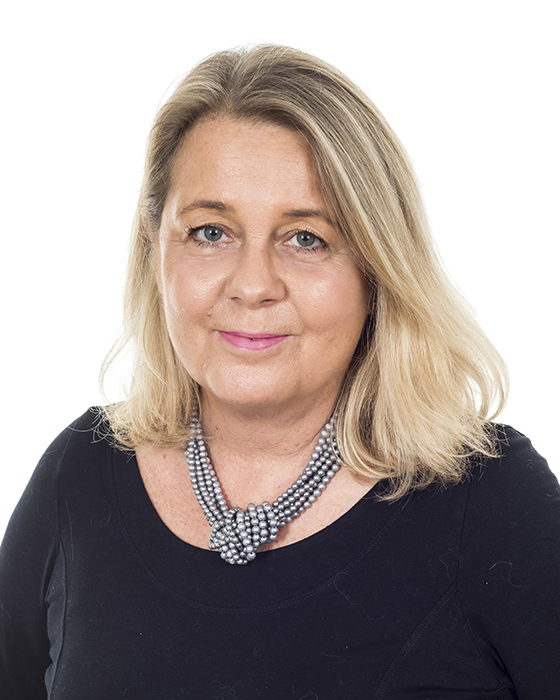 Anna joined the Bespoke HR team in 2018 with almost 15 years international HR experience gained across a range of industries including technology, retail and luxury. 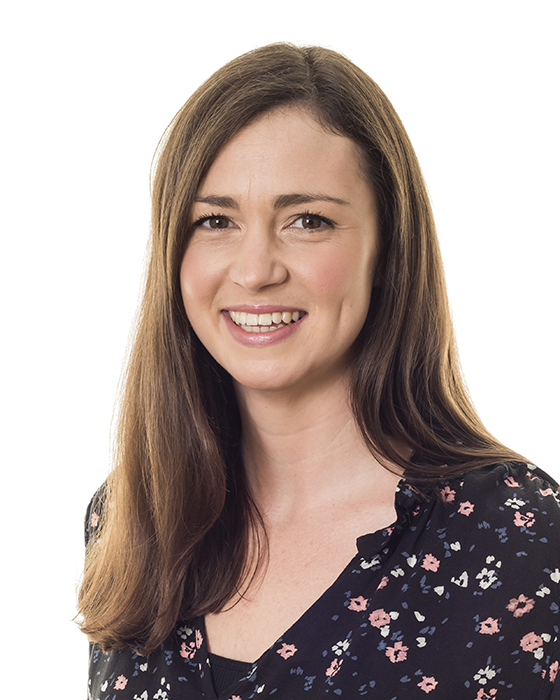 As a CIPD qualified HR generalist, Anna’s expertise covers many HR disciplines including employee relations, performance and talent management, employee engagement, recruitment and large-scale change programs. 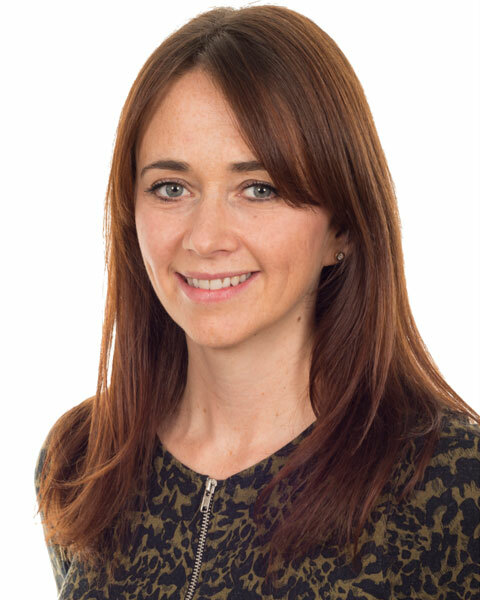 Prior to joining Bespoke HR, Anna worked in a global role offering practical HR solutions considerate of local culture and employment law. When she isn’t working Anna enjoys making her own dresses and adventures with her energetic toddler! Julia joined the Bespoke HR team in 2018 and is MCIPD qualified, with an MA in Personnel Management. She has 15 years’ generalist HR experience gained predominantly within telecoms and FMCG organisations. A technically strong and diligent HR professional, Julia has supported a variety of client groups from manufacturing sites to Global HQ leadership teams. Her breadth of generalist HR experience includes recruitment, talent management; performance management and training. Outside of work Julia is busy with her three children, is a Governor of a local primary school, and has become a dab hand at DIY – having spent the last two years renovating their family home. 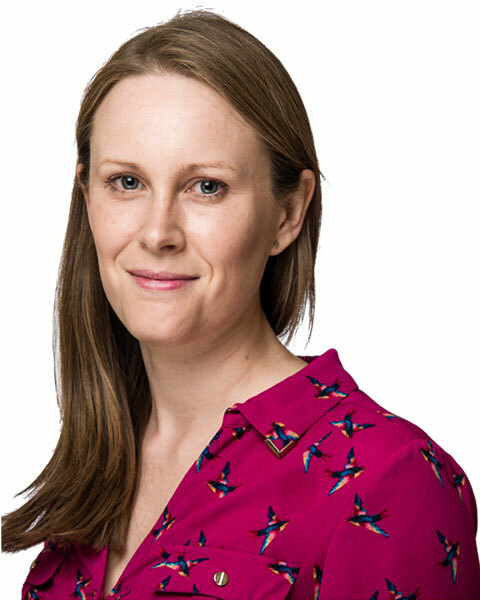 Sarah joined Bespoke HR in 2018 bringing with her 10 years’ experience of working in HR environments. Sarah’s particular strengths lie in recruitment and on-boarding after initially working as a Recruitment Consultant before moving to a large global management consultancy to become a Recruitment and Training Coordinator. When she’s not working, Sarah is a busy mum of three and enjoys spending time with her family. Emma joined the Bespoke HR team in 2016 and has worked in marketing and PR for over 17 years in a variety of public and private sector roles. 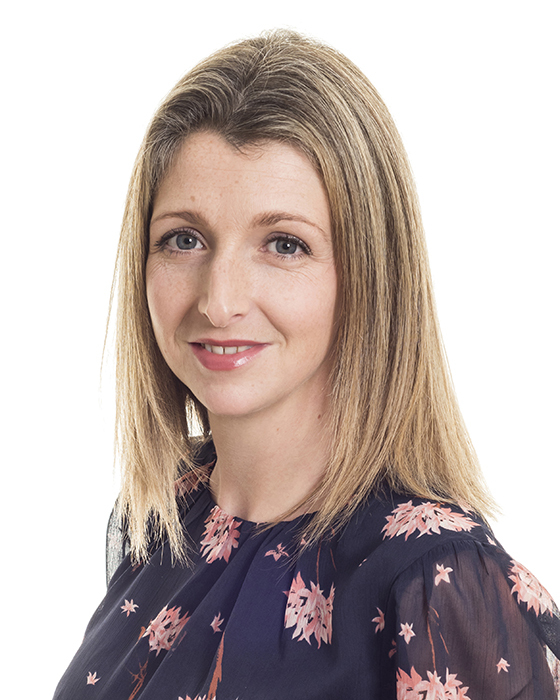 After having children, Emma set up her own freelance PR and social media consultancy working with a range of B2B clients including exhibition organisers and trade associations. When she’s not at work, Emma enjoys spending time with her young children, blogging about family life and spinning classes in the dark with disco lights! Lynda joined the team in 2017 to assist with the day to day finance demands of the business. Lynda brings 20 year’s of experience to her role having worked in a variety of SMEs assisting with all things financial. With two teenage children who are finally almost independent, Lynda is finding more “me” time for weekends away, going for long walks with her dog and socialising with friends and family. 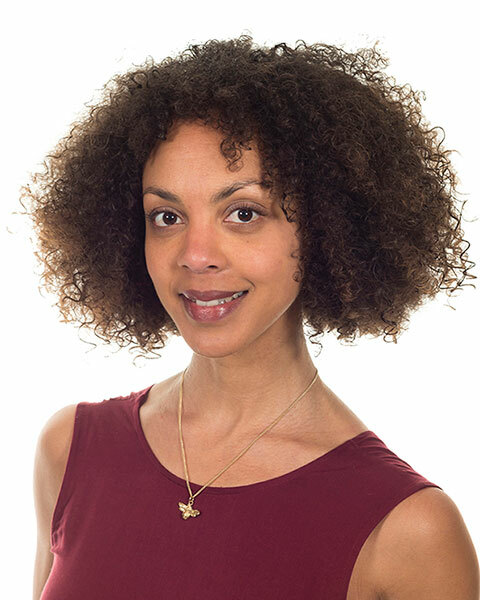 Ishka joined the Bespoke HR team in 2012 when she started as an apprentice at just 8 weeks old. 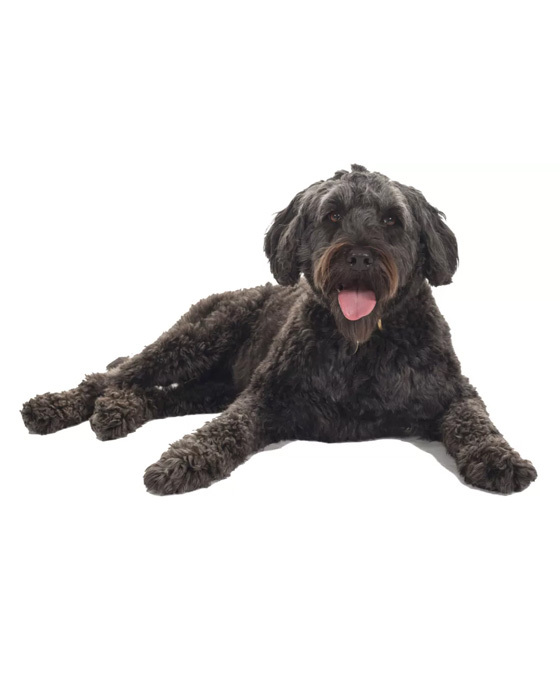 Ishka holds the most important role within the company, that of helping to keep the team stress free, taking it in turns to ensure everyone gets a chance to make a fuss of her and ensuring everyone knows if anyone comes to the office front door.